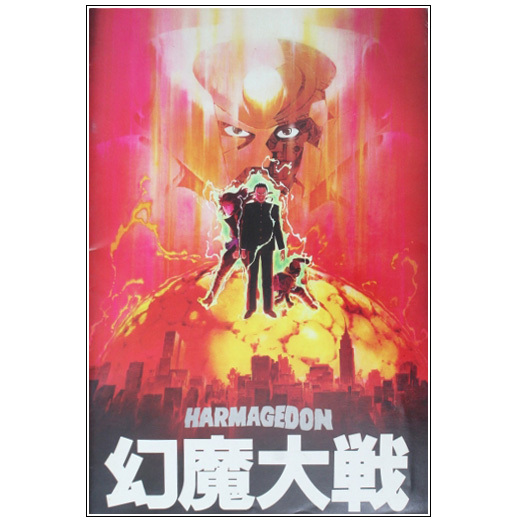 This doble LP contains the soundtrack with dialogue and sound effects of the animation film GENMA TAISEN (幻魔大戦) directed by Rintaro in which Katsuhiro Otomo worked as character designer was released today in LP format. This OST was composed by Nozomu Aoki (青木 望) and Keith Emerson and 'Children of the light' vocals performed by Rosemary Butler. 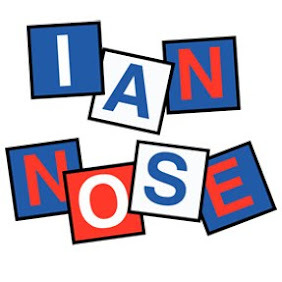 This LP was re-released as CD in 1999. 7 inch EP that includes the main theme of the animation film GENMA TAISEN (幻魔大戦) directed by Rintaro in which Katsuhiro Otomo worked as character designer was released today in LP format. The music was composed by Nozomu Aoki (青木 望) and Keith Emerson and 'Children of the light' vocals performed by Rosemary Butler. The soundtrack of the animation film GENMA TAISEN (幻魔大戦) directed by Rintaro in which Katsuhiro Otomo worked as character designer was released today in LP format. This OST was composed by Nozomu Aoki (青木 望) and Keith Emerson and 'Children of the light' vocals performed by Rosemary Butler. 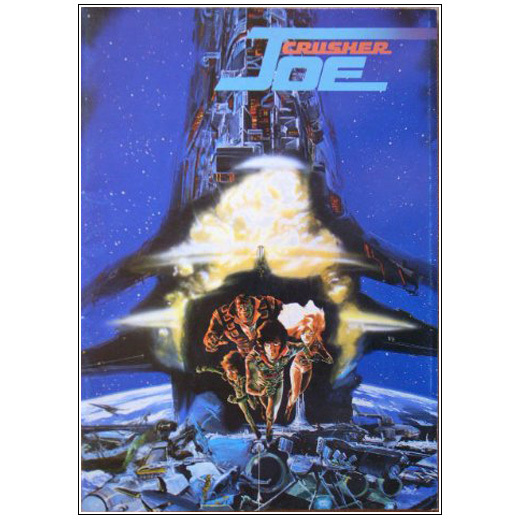 Theater Program of the film Crusher Joe (クラッシャージョウ) directed by Yoshikazu Yasuhiko (安彦 良和) in which Katshuriro Otomo (大友 克洋) has collaborated as special guest designing the ship Anakune. 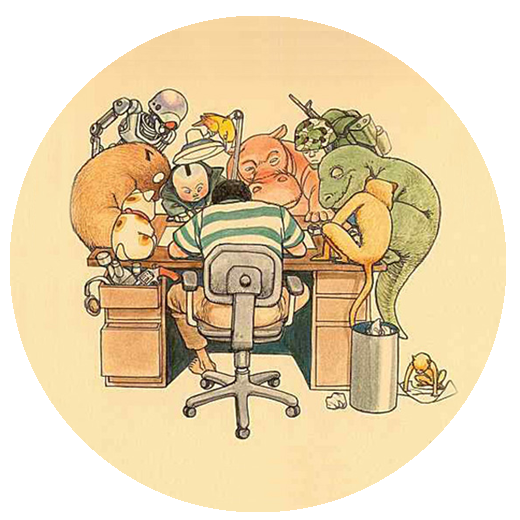 Theater program ofGenma Taisen (幻魔大戦) , the animation film directed by Rintaro (りんたろう) in which Katsuhiro Otomo worked as character designer. 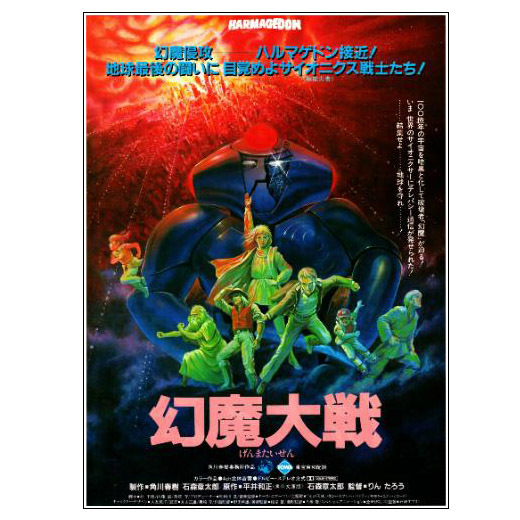 Today it was released in the Japanese theaters the animation movie CRUSHER JOE (クラッシャージョウ) directed by Yoshikazu Yasuhiko (安彦 良和). Katshuriro Otomo (大友 克洋) has been among the special guest designers who has participated in the film together with authors such as Rumiko Takahashi and Akira Toriyama. Otomo was in charge of the design of Arakume (アラクネ). A small picture of the design is collected in the page 173 of the artbook KABA. GENMA TAISEN (幻魔大戦) the last animation film directed by Rintaro (りんたろう) in which Katsuhiro Otomo has worked as character designer has been published as a anime comic using frames from the actual film. This is the second volume of five. GENMA TAISEN (幻魔大戦) the last animation film directed by Rintaro (りんたろう) in witch Katsuhiro Otomo has worked as character designer has been published as a anime comic using frames from the actual film. This is the first volume of five.